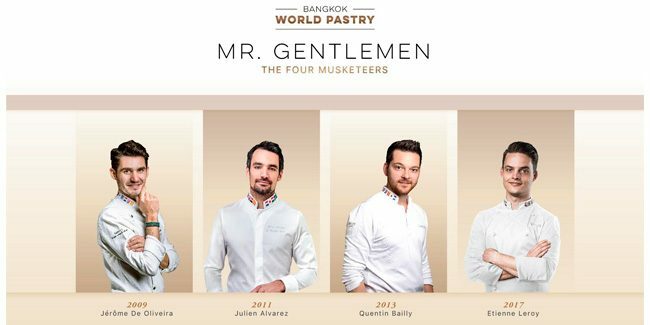 Under the name Mr. Gentlemen The Four Musketeers, Fully Baked Story hosts an exclusive training session at its Bangkok facilities which will be given by four World Pastry Champions: Jérôme de Oliveira (2009), Julien Álvarez (2011), Quentin Bailly (2013,) and Etienne Leroy (2017). 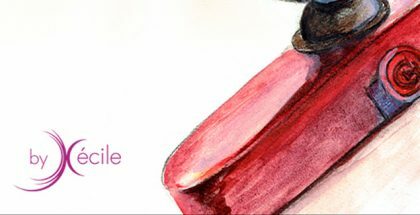 The four pastry chefs will share techniques with the professionals who register from April 28 to May 1. The academic offer does not end here. 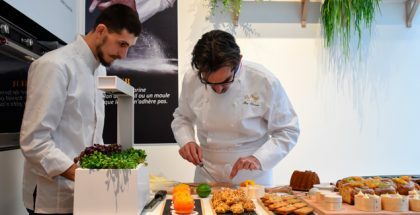 In May, the company will organize a masterclass with the MOF Olivier Magne, who will talk about viennoiserie and artisan bread, and with Josep Maria Ribé, director of the Chocolate Academy Barcelona, ​​who will make jam, spreads, and more.